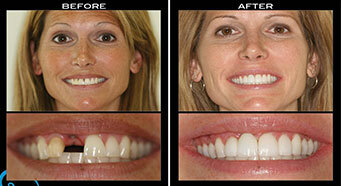 Why should you come to our dentist office in Albertville for professional teeth whitening when you can do it at home? If you have sensitive teeth or gums, using and DIY whitening kit could cause a lot of pain and discomfort. When you go to a dentist for your teeth whitening, they’ll make sure that it’s the right option for you before they proceed. They’ll also monitor you throughout the process to ensure your continued safety and comfort. While yes, over-the-counter teeth whitening kits could get you a slightly whiter smile, it will also take weeks to achieve it. On the other hand, when you go to the dentist for teeth whitening, you’ll get beautiful results much faster. 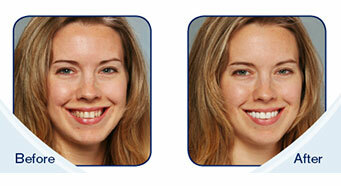 When it comes to the results, there’s no denying the professional whitening is the better option. Dentists have stronger whitening products at their disposal than what’s available at the pharmacy, which means that they can get you whiter, brighter results than you can get out of a DIY kit. 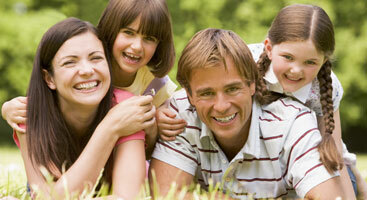 Experience the dentist with White Smiles Family Dentistry. If you’ve been whitening your teeth with a DIY kit, it’s time to experience the difference that professional whitening can make with White Smiles Family Dentistry. We utilize laser whitening techniques to provide you with the fastest, most effective results. Schedule your appointment with us online today!